What happened with Pebble and what will happen to its developer community? 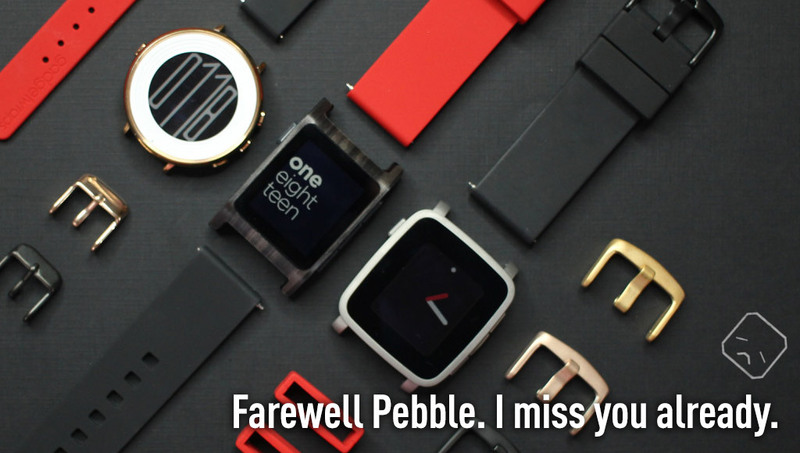 Pebble’s announcement that they were shutting down and being partially bought by Fitbit has brought mixed emotions. Pebble’s demise is incredibly sad (I was personally a huge fan of the platform and still have a Pebble watch on my wrist today), but there is an independent developer movement afoot to keep things going! Here’s where things are at! It isn’t all sad news though! There is hope! Steven Levy says that it “was the company’s willingness to keep Pebble’s developers and users in the game” that made Eric choose Fitbit in the end. 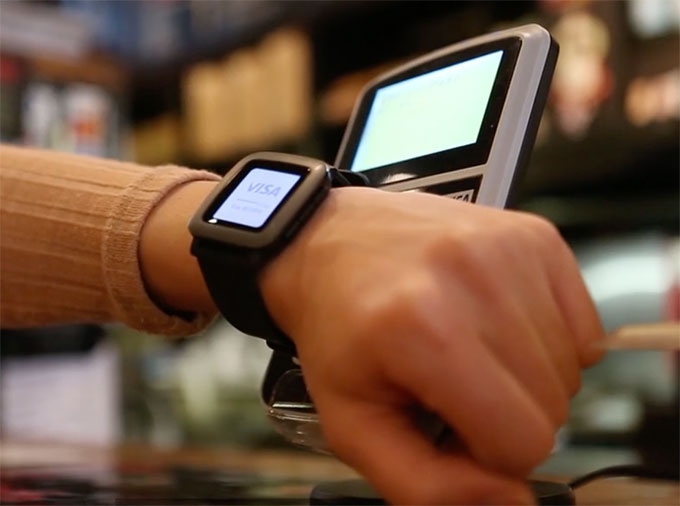 The final deal was described by Steven Levy as “an asset sale involving Pebble’s software, firmware, patents, but not the actual hardware or inventory. 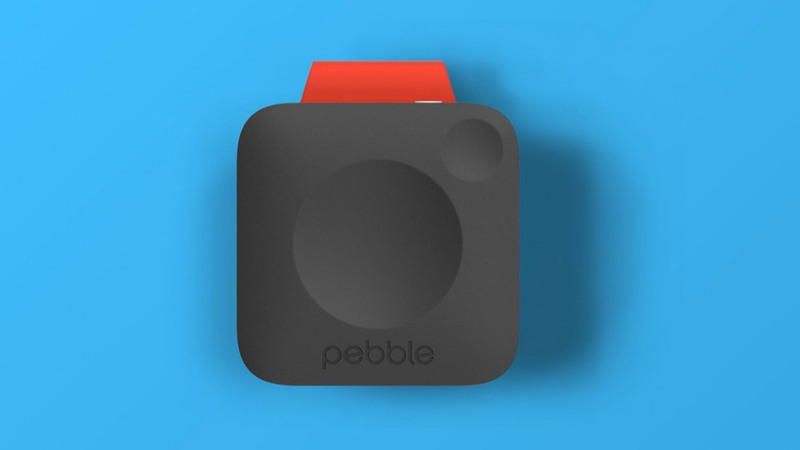 Pebble is still responsible for its own debts”. Fitbit will reportedly hire about 40 percent of the Pebble workforce. Just look at that Pebble team! Sad to think they’ve had to split up. False Rumour: Citizen did not try to buy Pebble! Pebble devices will continue to work! The main areas which aren’t quite as certain, are those that look to other cloud services in order to work. Jon points out that they are “currently evaluating Pebble features dependent on third-party services—dictation, messaging, weather, etc.—to establish if and for how long these experiences can continue on”. Here’s hoping they’ll find a way to keep these going. Dictation uses Nuance and weather uses The Weather Channel, both services that I assume someone would need to pay for in order for them to continue. Not everyone is turning from Pebble, Antony Leather wrote a great post for Forbes entitled “Pebble’s Closure Is Gutting, But I Just Ordered One Anyway“. He’ll be happily using his Pebble with his already purchased Time Dock (we mention them more below!). Gadgetbridge might also help people who want to distance themselves from the Pebble service but still use their Pebble watch on Android. It is “an Android (4.4+) application which will allow you to use your Pebble or Mi Band without the vendor’s closed source application and without the need to create an account and transmit any of your data to the vendor’s servers”. The sad thing on my end is that there’ll be no Pebble Core. 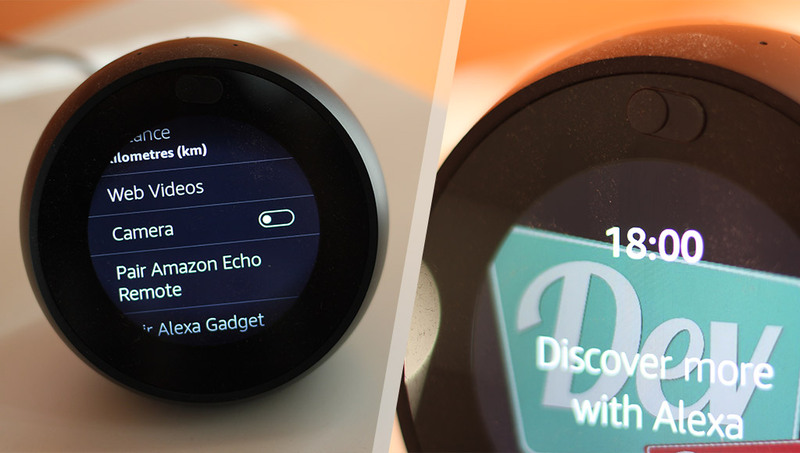 I was really looking forward to that one — an Amazon Alexa voice assistant powered, small screen-less device with GPS and Spotify. Le sigh. Looking for a future device to build? I bet someone else will create something similar (I hope they do…). What about Pebble’s developer community? 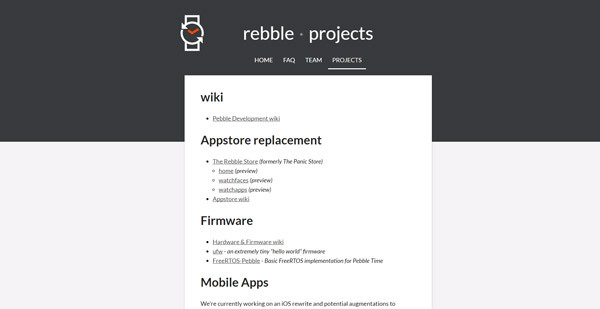 They’ve already got a Wiki that’s building up to replace the Pebble documentation. Some tools were indeed open source! People are still building Pebble apps! What about other Kickstarter campaigns that relied on Pebble? 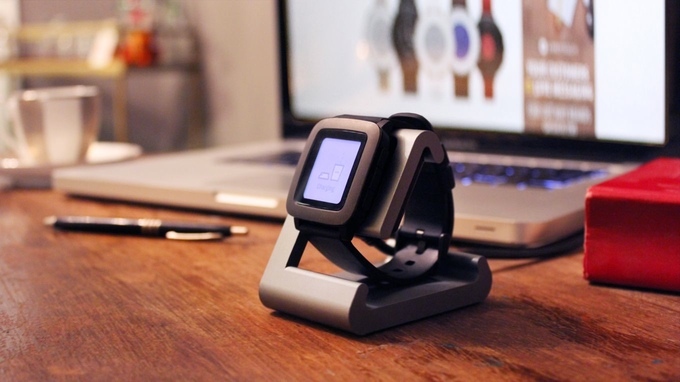 TimeDock produce a docking/charging station for the Pebble and they’re continuing on the same delivery schedule. For those who aren’t interested in a Pebble dock any longer, they are instead offering to switch Kickstarter pledges for TimeDock for Pebble Time 2 to the TimeDock for Apple Watch. Refunds are tough. In fact, even if they wanted to, they could not refund the whole cost as “for TimeDock for Pebble, all of the costs have already been spent including: tooling, finalizing and approving production, production; then shipping all of the parts to our shop for the final stage of assembly, testing, and shipping.” Instead, they are able to refund people the shipping costs if they no longer want the product. They raise an important reminder for those who see Kickstarter as a pre-order online store… it’s really not! They’ve got a lot of customers who say they no longer use their Pebble and don’t need the smartstrap any more — “Producing a product our own Backers no longer have use for with the hope of selling tens of thousands more, simply does not make sense.” What a shame! Rajendra’s Simplications watchfaces may one day end up being hugely popular on a revived Pebble platform, or they could end up working out on other platforms like the Apple Watch, Android Wear or (of course) Fitbit’s own smartwatches. Pebble could still be a good platform to tinker on and build prototypes for right now, as long as you keep in mind that you may port the apps to other platforms soon enough. 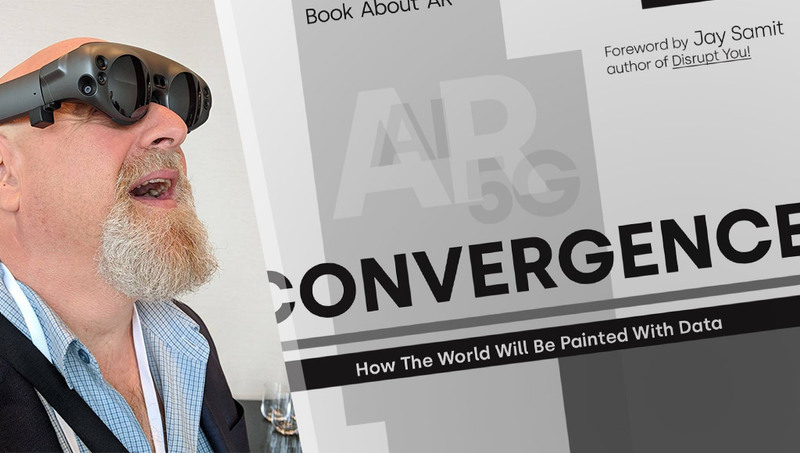 Emerging tech like smartwatches is just that — emerging. As it emerges and grows, things go in all sorts of directions you wouldn’t expect. Companies are bought out, they refocus in different directions, APIs completely change, things get discontinued… this isn’t a reason not to develop for emerging tech. It just means you need to be agile. Ready to adapt to changing circumstances. That’s often the same with many tech platforms out there, however I like to think emerging tech is especially exciting and that being on the cutting edge is worth every second. Please don’t see the Pebble news as a reason to abandon emerging tech. There is so much out there that’s incredibly exciting to work with — go out and explore! Use your Pebble as a controller for random Arduino creations or your very own robot! There’s no reason to shelve your Pebble permanently. Even lessons you’ve learnt (and can continue to learn) in terms of smartwatch interface design are transferrable to other smartwatches and smaller screen platforms. You’ll learn from every project and platform. Enjoy each moment. They did an incredible job managing their developer relations. Pebble’s team was always available for developers to get in touch and ask questions. Documentation was seriously impressive and the tools for developers were equally (if not even more so) impressive. 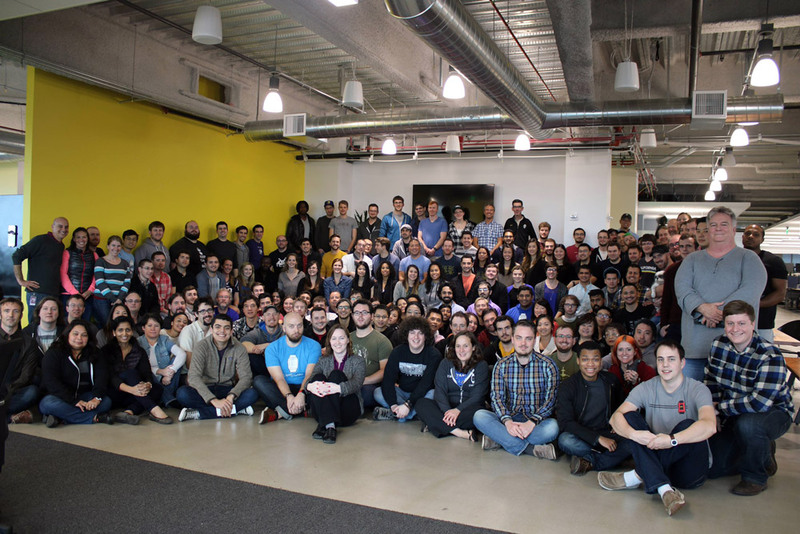 The Pebble developer community was also an incredibly open one, sharing knowledge amongst each other and building apps/services where they were needed. This was an ecosystem that truly was remarkable in how well it managed its developers around the world. Despite the way it has currently ended, this was something emerging tech platforms out there could definitely learn from. Quite a few people I’ve heard reacting to the news have been especially disappointed that the Pebble Core isn’t happening. That’s a sign of a potentially promising product category that the community want! I’d love a portable assistant, music player and GPS device like that. Both Amazon Alexa and Google Assistant are likely to have their services opened up for others in 2017, so the opportunity is there for this category of device. Maybe Fitbit will attempt it? Maybe a new startup? Maybe you? Eric is not running away with everyone’s money! Whatever you think about his decision to sell to Fitbit, just know that it wasn’t a deal where he ran off with everyone’s Kickstarter money. He seems like a great guy and worked incredibly hard to get Pebble (and smartwatches overall) to where it is today. That deserves huge kudos. If Fitbit hasn’t bought Pebble’s hardware designs, does that mean that someone else still could? Probably, that could be a possible way to revive the Pebble Core as long as it’s not too much work to make new firmware for it. It might not be too useful without the software side of things… It’s an interesting thought though! Thanks for the great read Patrick.